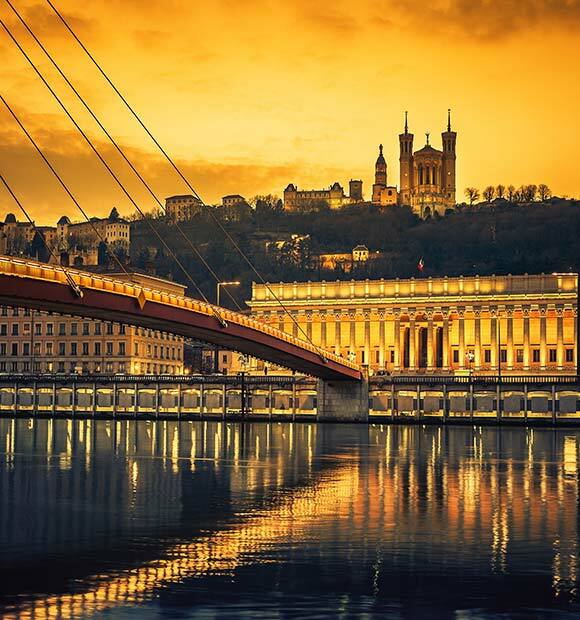 Vienne is located in the Isère department of south eastern France and lies on the banks of the Rhône River around 30km south of Lyon. 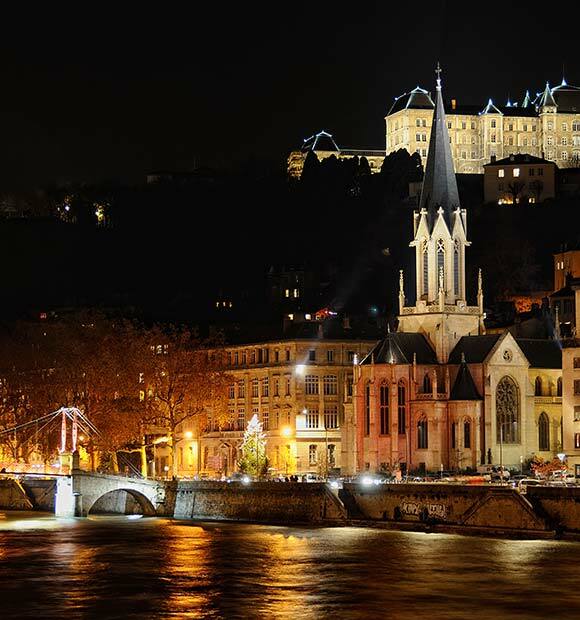 The French township of Vienne is an idyllic location, brimming with historic and cultural landmarks alongside beautiful natural surroundings. 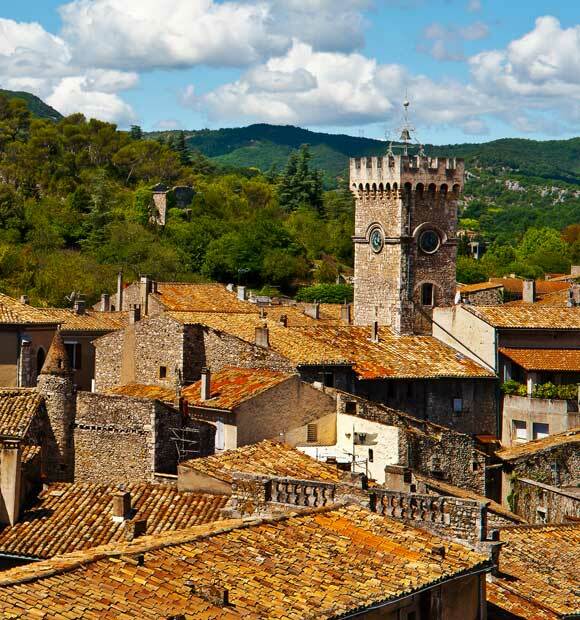 The commune’s long and colourful history dates back to before the Roman era, when the region was home to the Gallic people. 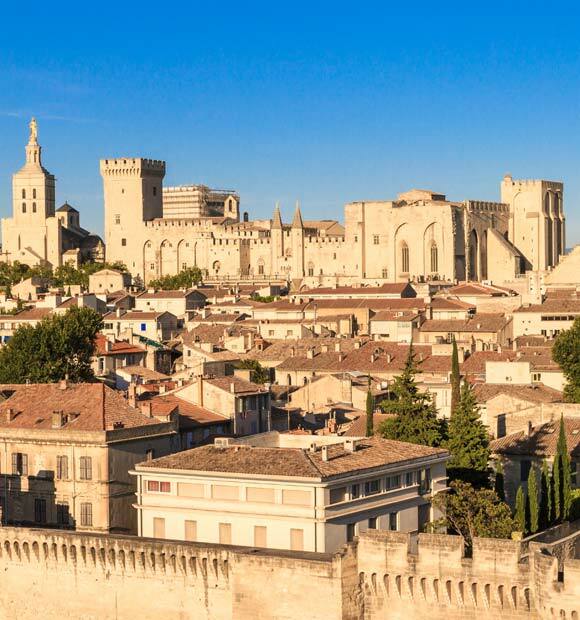 After the Roman invasion of 47BC, under the leadership of Julius Caesar, Vienne became a bustling city, vital for communication across the Roman Empire due to its ideal location on the River Rhône and many of the remains of ancient Roman structures can still be observed in the town today. 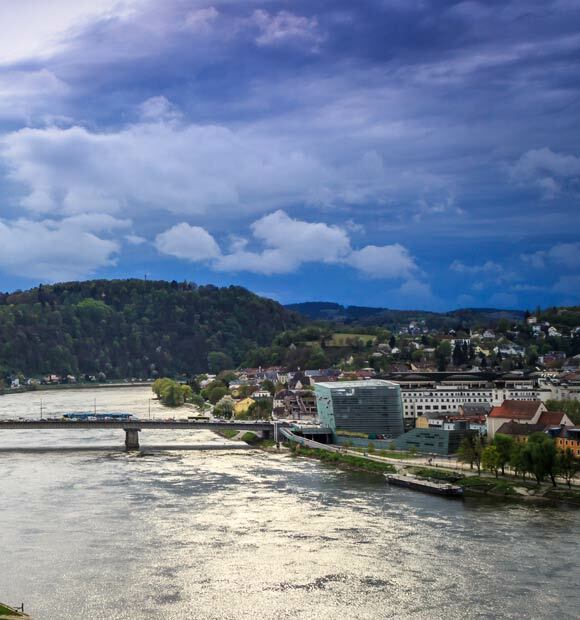 Nowadays, the town specialises in the food and tourism industries, as well as hosting very popular Jazz festivals in the summer. 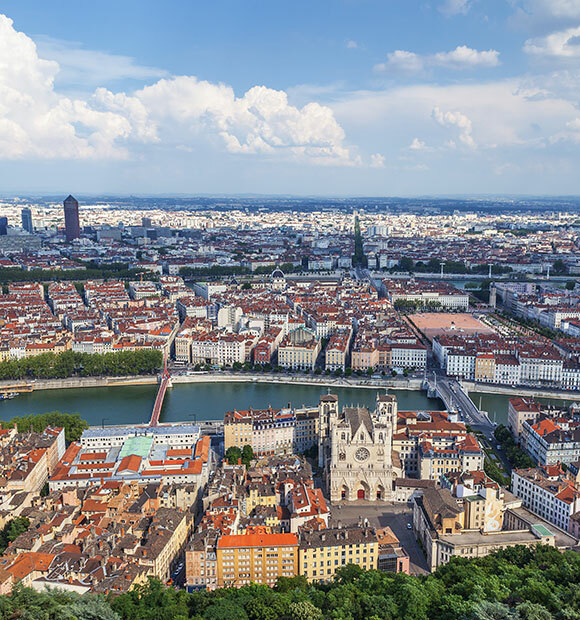 Vienne and its surrounding region boast an extensive collection of fascinating Roman ruins. The Temple of Augustus and Livia is a perfect example of Roman architecture and owes its survival to the continual restoration that has taken place over the centuries. Other magnificent Roman remains include the Roman Road, the Ancient Theatre and Roman Wall, erected in the first century by Emperor Augustus. The town is also home to a selection of beautiful churches and castles. 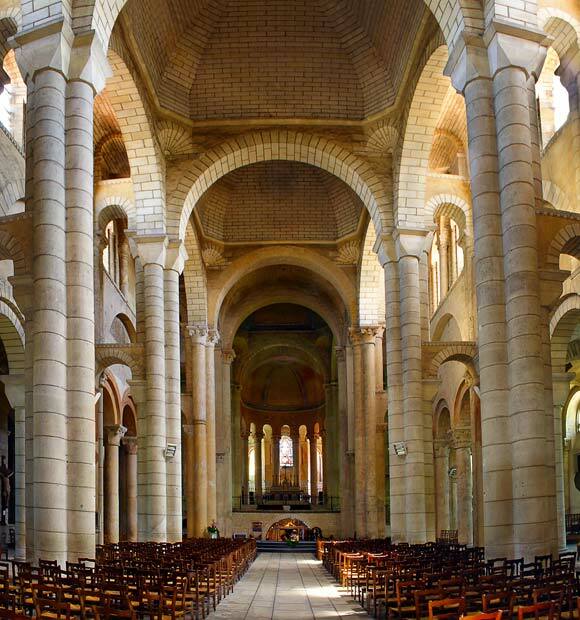 Stunning religious architecture can be found at the Abbey of Saint Andre le Bas, Cathdrale Saint Maurice and the ancient Chapelle Saint Maxime, with many of these structures dating back to the Middle Ages. 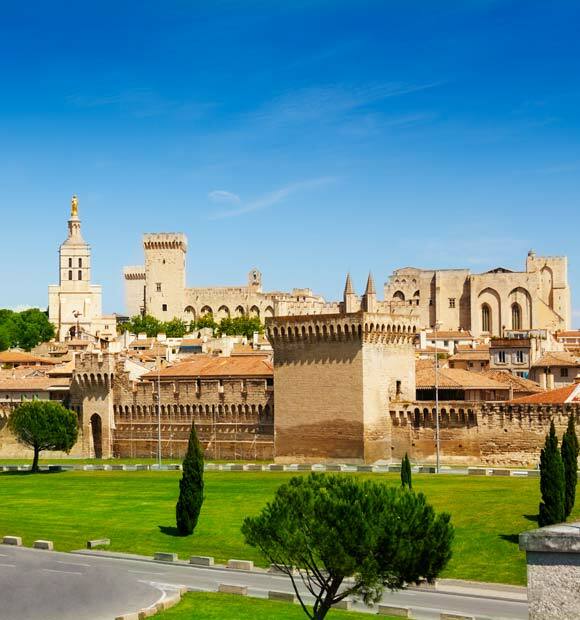 Visitors can also spend time at elegant and historic castles such as Castle Chonas, Castle Septème and the historic Château de la Batie, which was commissioned in the 13th century by Archbishop John of Bernini. 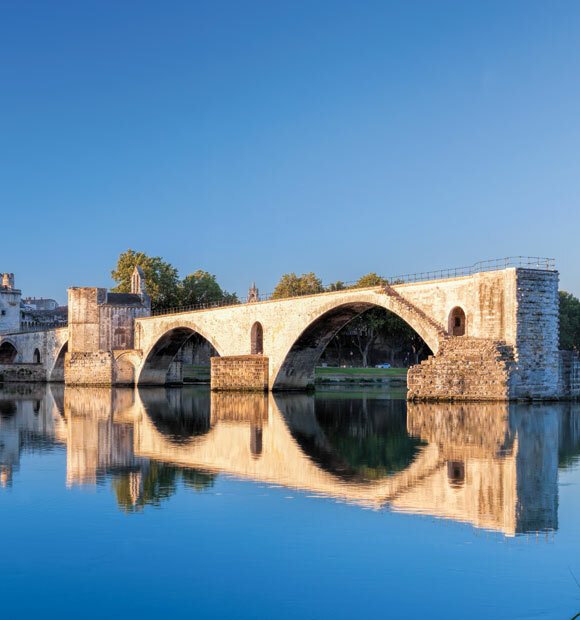 For a cultural experience relating to both modern and historic Vienne, the town is to home to several tremendous museums, each with their own range of fascinating exhibitions. 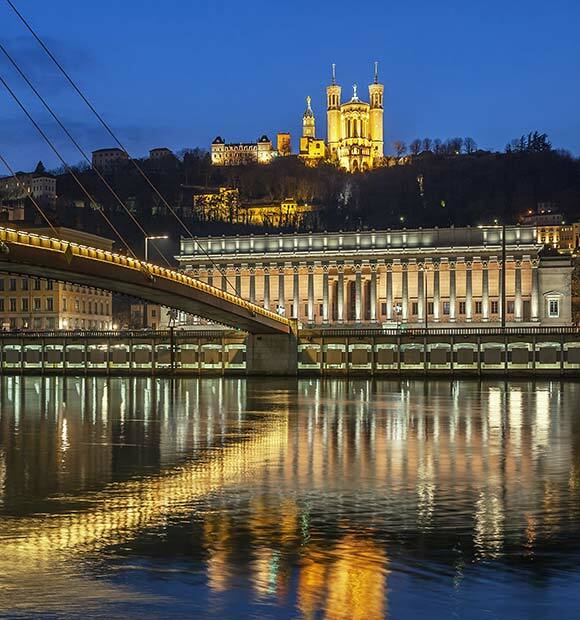 The most popular museums in the town include the Archaeological Museum Saint Pierre, the Cloth Museum and the Museum of Fine Arts and Archaeology, which houses a vast collection of artwork from the Neolithic era right up to the present day. 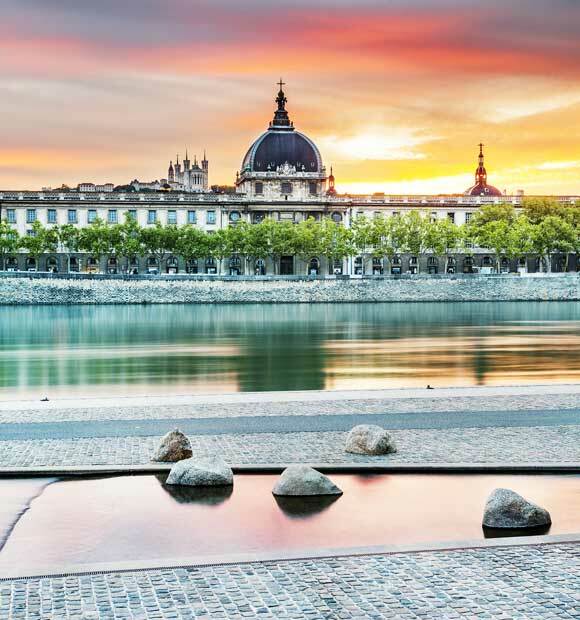 Hiring bikes or embarking on a walking trail around Vienne is an enticing option for travellers who wish to experience the region's serene natural landscape. 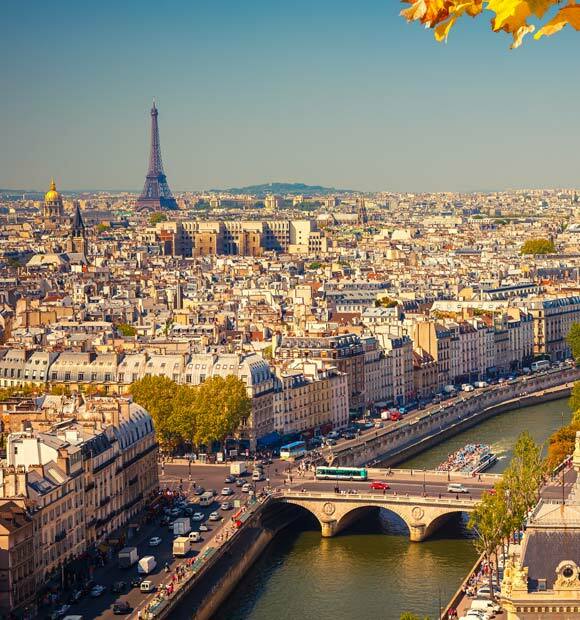 A variety of parks and gardens are also situated throughout the area including the Ille Barlet, Garden City and Base Recreation Condrieu. Many of these areas also encourage sports such as water-skiing and swimming to entertain the many visitors who pass through the region each year. Cheese-making is an important part of the local economy is Vienne and visitors will find plenty of shops and stalls selling the lovingly made local produce. Anyone who enjoys their cheese - especially goat's cheese - should certainly purchase some whilst in the commune to enjoy an authentic taste of France.